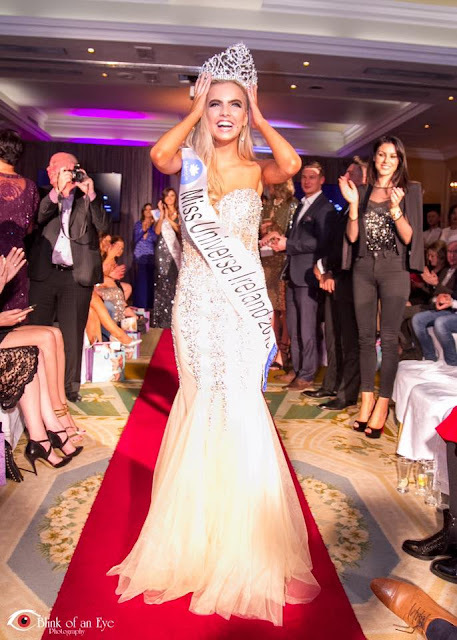 CORK, Ireland - Joanna Cooper (22) was crowned Miss Universe Ireland 2015 at the Imperial Hotel in Cork on November 27. She will represent Ireland in Miss Universe 2015 in Las Vegas Strip, Nevada on December 20. Maria Belén Jerez Spuler (26) will represent Chile in Miss Universe 2015 in Las Vegas Strip, Nevada on December 20. Giada Pezzaioli (22) will represent Italy in Miss Universe 2015 in Las Vegas Strip, Nevada on December 20. 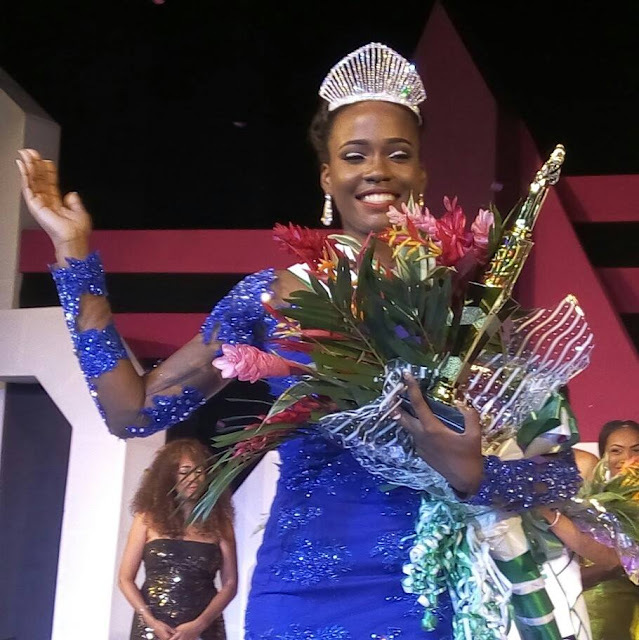 GEORGETOWN, Guyana - Shauna Ramdyhan (25) was crowned Miss Guyana Universe 2015 at the Ramada Georgetown Princess Hotel on November 15. 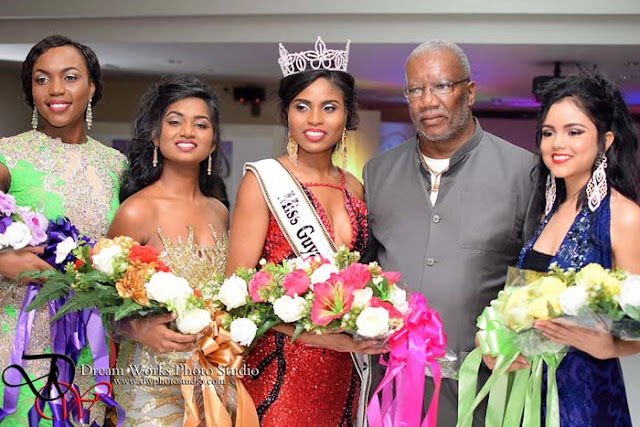 She will represent Guyana in Miss Universe 2015 in Las Vegas Strip, Nevada on December 20. Diana Hamad and Tricia Quail finished in second and third place, respectively. 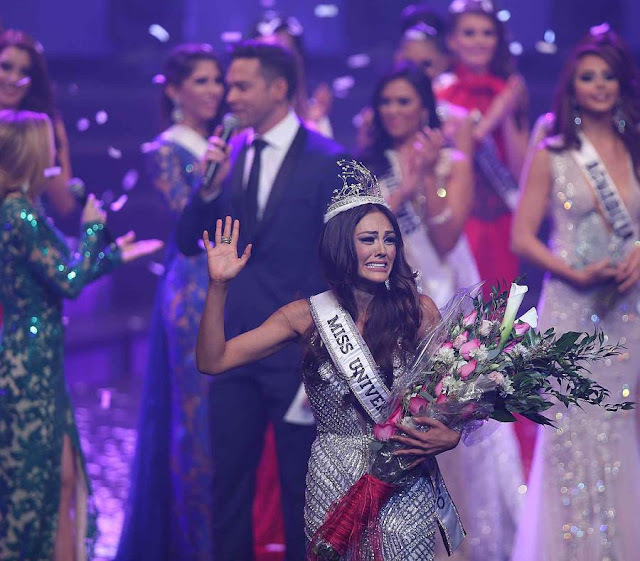 SAN PEDRO SULA, Honduras - Iroshka Lindaly Elvir (22) was crowned Miss Universe Honduras 2015 at the Altara Center in San Pedro Sula on November 20. She will represent Honduras in Miss Universe 2015 in Las Vegas Strip, Nevada on December 20. Sirey Morán Castro (23) was crowned Miss Universe Honduras 2016 and will represent Honduras in Miss Universe 2016. 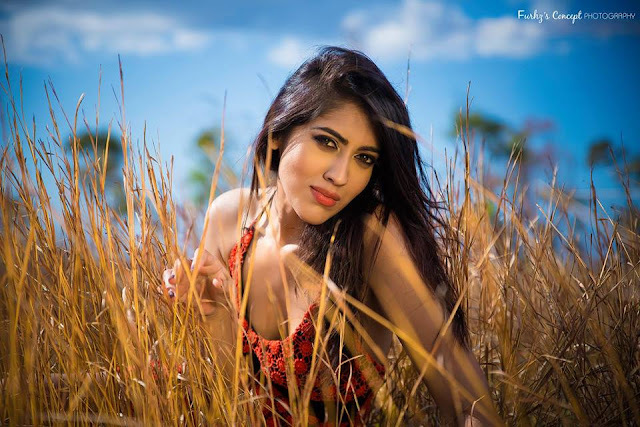 Sheetal Khadun (26) will represent Mauritius in Miss Universe 2015 in Las Vegas Strip, Nevada on December 20. SAO PAULO, Sao Paulo - Marthina Brandt (23) was crowned Miss Brasil 2015 at the Anhembi Convention Center in Sao Paulo on November 18. She will represent Brazil in Miss Universe 2015 in Las Vegas Strip, Nevada on December 20. Sabrina Meyer and Jéssica Voltolini finished in second and third place, respectively. 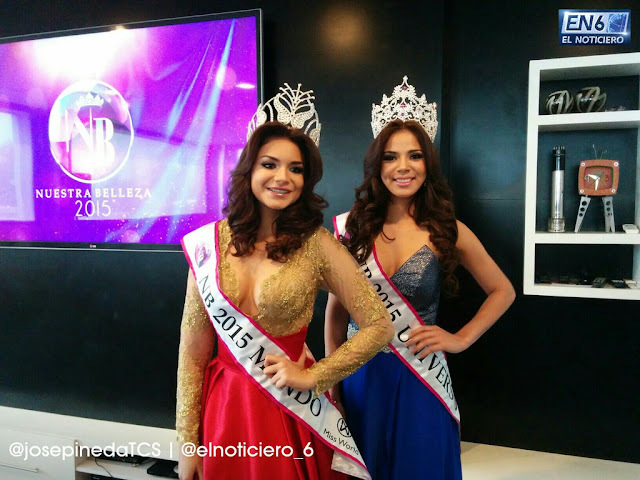 CARTAGENA DE INDIAS, Colombia - Jealisse Andrea Tovar Velásquez (22) was crowned Señorita Colombia 2015/2016 at the conclusion of the Concurso Nacional de la Belleza held at the Cartagena de Indias Convention Center on November 16. She will represent Colombia in Miss Universe 2016. The first runner-up was Yudi Daniela Herrera Avendaño and will compete in Miss International 2016. Alejandra Ochoa López was the second runner-up. SAN JUAN, Puerto Rico - Kristhielee Yinaira Caride Santiago (24) was crowned Miss Universe Puerto Rico 2016 at the Luis A. Ferre Performing Arts Center in San Juan on November 12. She will represent Puerto Rico in Miss Universe 2016. Brenda Azaria Jiménez Hernández and Heilymar Rosario Velázquez finished in second and third place, respectively. 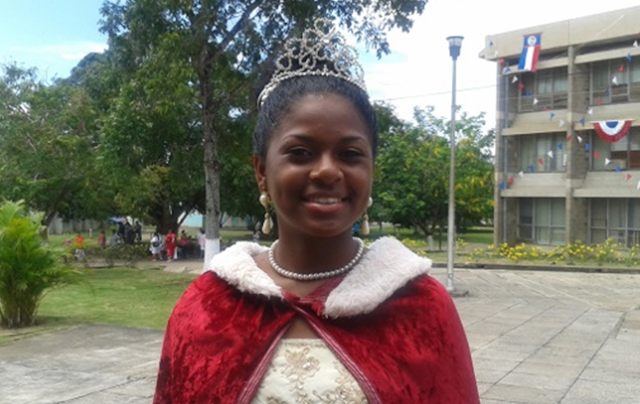 Jasmine Jael Rhamdas (19) will represent Belize in Miss World 2015 in Sanya, China on December 19. 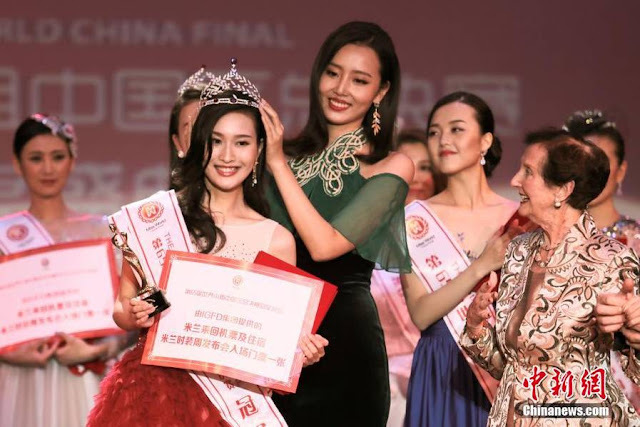 Yuan Lu (21) was crowned Miss World China 2015 on November 8. 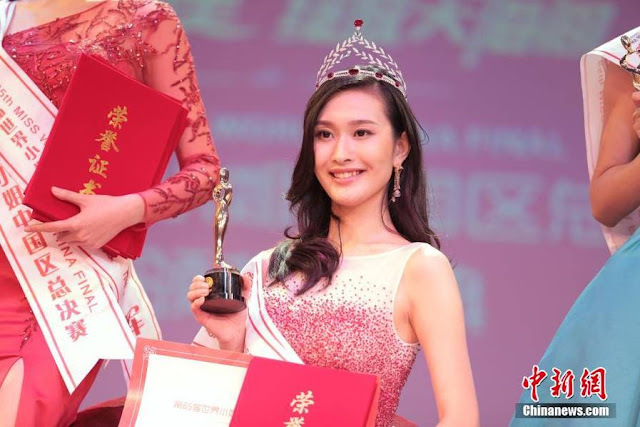 She will represent China in Miss World 2015 in Sanya, China on December 19. He Li and Cao Qing Qing finished in second and third place, respectively. Fay Teresa Vålbekk (23) will represent Norway in Miss World 2015 in Sanya, China on December 19. 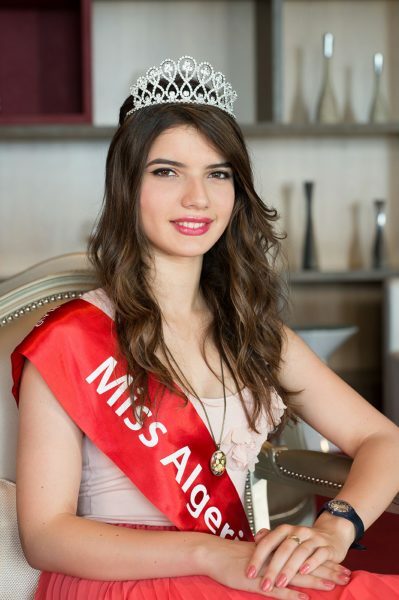 Kristina Bakiu (20) will represent Albania in Miss World 2015 in Sanya, China on December 19. Rym Amari (21) will represent Algeria in Miss World 2015 in Sanya, China on December 19 marking the return of the African nation after a 13 year hiatus. 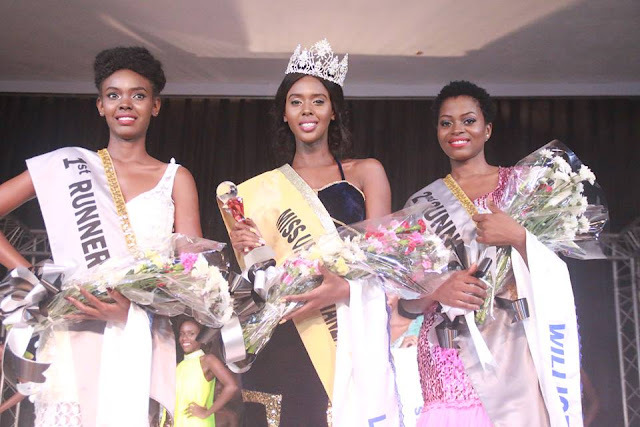 PORT-AU-PRINCE, Haiti - Lisa Elizabeth Drouillard (22) was crowned Miss Haiti Universe 2015 at the Karibe Convention Center in Port-au-Prince on November 8. She will represent Haiti in Miss Universe 2015 in Las Vegas Strip, Nevada on December 20. Maria Emilia Rosa Rodrigues Araújo (24) was crowned Miss Universo Portugal 2015. She will represent Portugal in Miss Universe 2015 in Las Vegas Strip, Nevada on December 20. Veneta Krasimirova Krasteva (23) will represent Bulgaria in Miss World 2015 in Sanya, China on December 19. 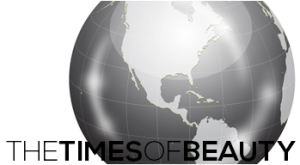 SAN SALVADOR, El Salvador - Fátima Idubina Rivas Opico (21) was crowned Nuestra Belleza El Salvador Universo 2015 in San Salvador on November 6. She will represent El Salvador in Miss Universe 2015 in Las Vegas Strip, Nevada on December 20. Marcela Guadalupe Pérez Santamaría (23) was crowned Nuestra Belleza El Salvador Mundo 2015 and will represent El Salvador in Miss World 2015 in Sanya, China on December 19. Flora Coquerel will represent France in Miss Universe 2015 in Las Vegas Strip, Nevada on December 20. 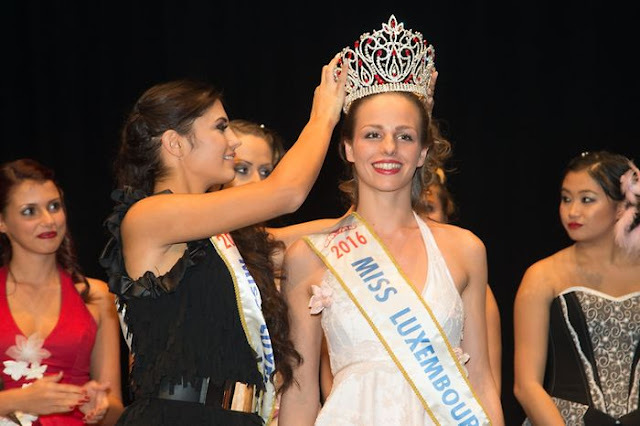 BATUMI, Georgia - Nuka Karalashvili (24) was crowned Miss Georgia 2015 at the Batumi State Music Center on November 1. She will represent Georgia in Miss World 2015 in Sanya, China on December 19 and in Miss Universe 2016. Victoria Kocherova was the runner-up. Weronika Szmajdzinska will represent Poland in Miss Universe 2015 in Las Vegas Strip, Nevada on December 20. Myriam Carolina Arévalos Villalba (22) will represent Paraguay in Miss Universe 2015 in Las Vegas Strip, Nevada after the original winner was dethroned. 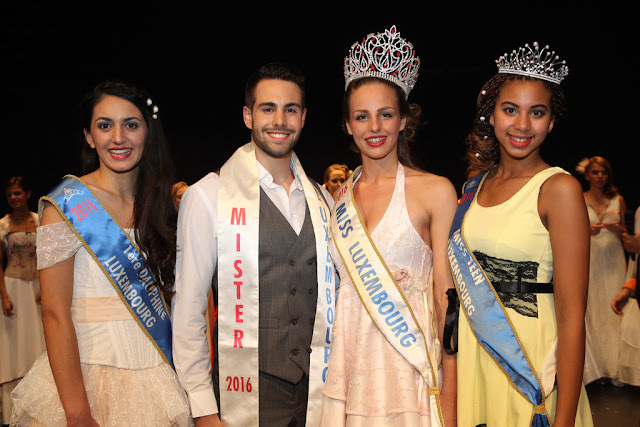 ATHENS, Greece - Mikaela Eleni Fotiadi was crowned Star Hellas 2015 in Athens. She will represent Greece in Miss Universe 2015 in Las Vegas Strip, Nevada on December 20. 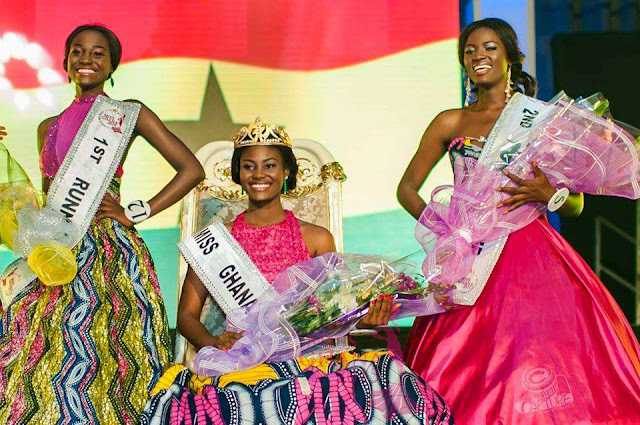 Theodora Nte Morais Moschouri was crowned Miss Tourism 2015. She will represent Greece in Miss World 2015 in Sanya, China on December 19. MANAGUA, Nicaragua - Maria Laura Ramirez Castillo (18) was crowned Miss Mundo Nicaragua 2016 at the Ruben Dario National Theater in Managua on October 25. She will represent Nicaragua in Miss World 2016. Maria Alejandra Alfaro and Oriana Sanchez finished in second and third place, respectively. ESTEPONA, Malaga - Mireia Lalaguna Royo (22) was crowned Miss World Spain 2015 at the Felipe IV Theater in Estepona on October 25. She will represent Spain in Miss World 2015 in Sanya, China on December 19. Angela Gonzalez and Natalia Ferrer finished in second and third place, respectively. 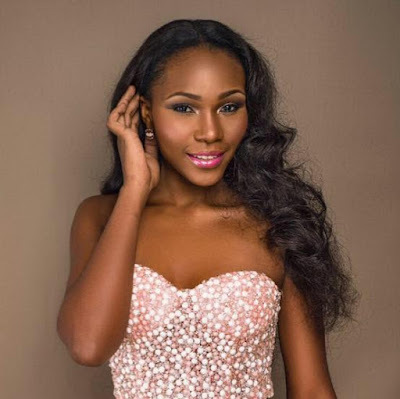 Ornella Obone (19) will represent Gabon in Miss Universe 2015 in Las Vegas Strip, Nevada on December 20. Marwa Heny (24) will represent Tunisia in Miss World 2015 in Sanya, China on December 19 after the original winner was dethroned. MENDOZA, Argentina - Claudia Alexis Barrionuevo (24) was crowned Miss Universo Argentina 2015 at the Independencia Theater in Mendoza on October 25. She will represent Argentina in Miss Universe 2015 in Las Vegas Strip, Nevada on December 20. Maria Teresa Kuster and Marina Calot finished in second and third place, respectively. 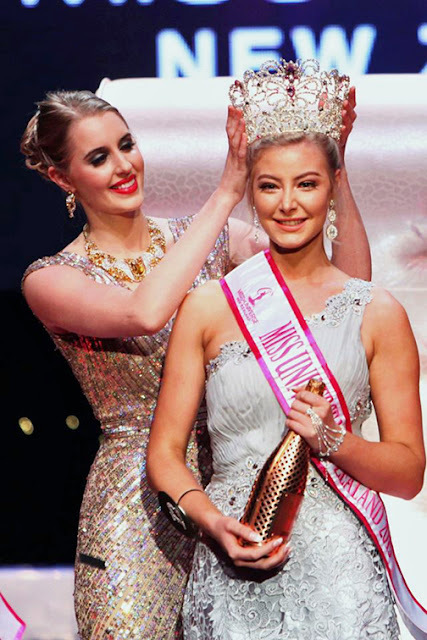 AUCKLAND, New Zealand - Samantha McClung (20) was crowned Miss Universe New Zealand 2015 at the Skycity Theater in Auckland on October 24. She will represent New Zealand in Miss Universe 2015 in Las Vegas Strip, Nevada on December 20. The first runner-up was Hannah Henderson and the second runner-up was Gabrielle Manaloto. TOKYO, Japan - Edymar Martínez Blanco (22; Puerto La Cruz, VENEZUELA) was crowned Miss International 2015 at the conclusion of the 55th Miss International finals held at the Grand Prince Hotel Takanawa in Tokyo, Japan on November 5. 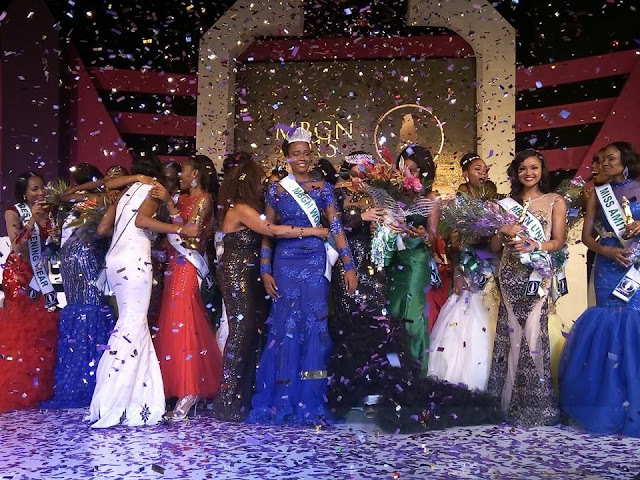 The first runner-up was Jennifer Giselle Valle Morel (Honduras) and the second runner-up was Eunice Atien Onyango (Kenya). Phạm Hồng Thúy Vân (Vietnam) was the third runner-up and Lindsay Becker (United States) was the fourth runner-up. Isis Stocco Machado (Brazil), Lorena Marlene Sevilla Messina (Mexico), Janicel Jaranilla Lubina (Philippines), Sasi Sintawee (Thailand) and Sophie Loudon (United Kingdom) were the top ten semi-finalists. 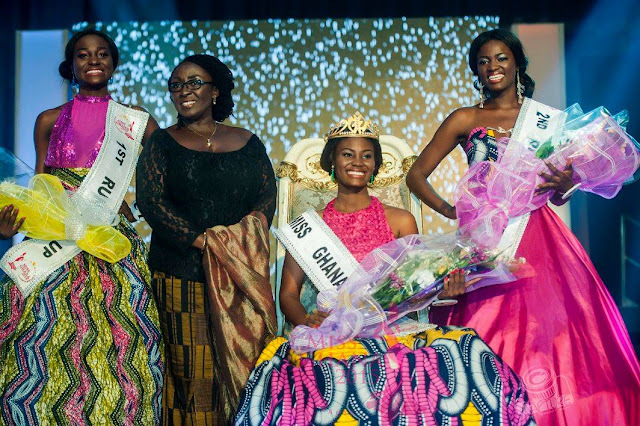 70 contestants competed for the prestigious title.